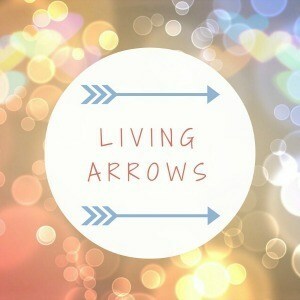 It has been a while since I last took part in Living Arrows but I am going to try and make an effort to do each week from now. The project originally took it’s name from a poem by Kahlil Gibran, “You are the bows from which your children as living arrows are sent forth” so each week I will share a couple of pics of the kids along with what we have been up to! Amelia is becoming a fiercely independent little madam but she has a killer attitude to life that has us creased constantly, playing up to the camera is something else she loves to do too! Linking up as always with What the Redhead Said – pop over and join in too!